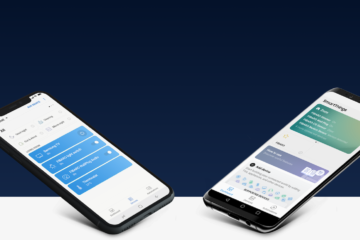 At the MWC 2019 FIBARO – a part of the Nice group – will show some new products, including the awarded with CES 2019 Innovation Honoree title mobile app – FIBARO Home Center – which uses machine learning, as well as the first complete line of intelligent and classic sockets/switches and several Bundle packs for Telephone companies. 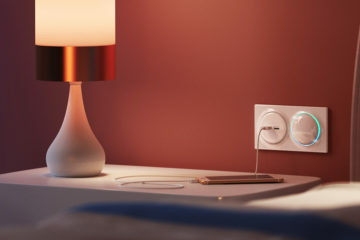 Walli (read: wɔːl-aɪ) is the first complete line of intelligent and classic sockets and switches, which can be mounted at any time – in an existing installation, as well as at the stage of interior design. This solution allows you to gain many smart home functionalities, and at the same time save funds where sockets and switches without the remote control function are enough. The design of FIBARO Walli is inspired by the shape of a pearl that with an LED ring around it. Its colors can be adapted to the preferences of residents and also assigned to specific situations. They can, for example, inform you about the changed power consumption, uber arrival, or guide you to the toilet at night. Products from this line are ideal not only for individual customers, but also for developers and architects. 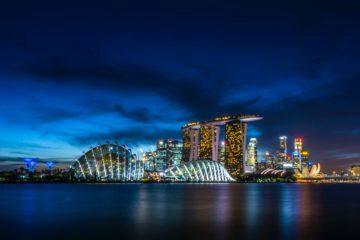 The use of this product distinguishes a given project from others, offering a completely new quality, functionality and non-standard approach. 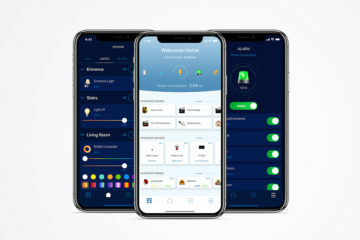 FIBARO Home Center is a new mobile application to manage FIBARO smart home, which was awarded the CES Innovation Award Honoree 2019 title in Software category. The application is equipped with a clear and intuitive interface, thanks to which the user can easily handle all FIBARO devices and other compatible products. In addition, the application uses machine learning to memorize users’ preferences and respond to their needs. The application also allows real savings in the home budget, e.g. the system will detect when to lower and raise the temperature, depending on our presence at home. 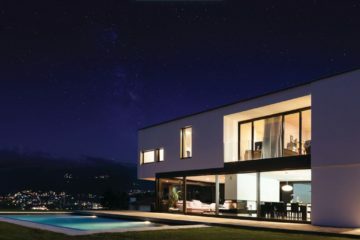 –Innovation Package – containing several sensors enabling monitoring if windows and doors are open, if there is flooding or smoke, or unexpected presence, as well as SWIPE tablet which gives additional control ability.